Briton Ferry Llansawel look to make the 4th round of the Welsh Cup for the first time in their history since the merger in 2009. 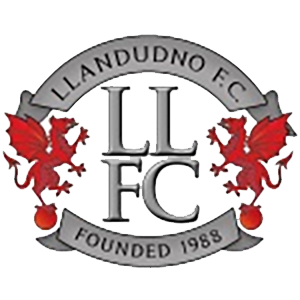 In their way are Welsh Premier opponents Llandudno who currently lie bottom of Wales' elite league under the guidance of Iwan Williams. The Reds won dramatically in the last round against Division Three outfit Treharris after being 3-0 down and a man down only to come back and win 4-3. Although struggling this season Dudno have a host of quality players in their squad including ex-Neath players Kai Edwards and Toby Jones as well as prolific WPL goalscorers Mark Connolly and Matty Williams and will be a massive test for Carl Shaw and his squad. Kick off is at 2.30pm with extra time and penalties if needed, gates open from 12pm.